Independent record label and publisher based in Helsinki, Finland. 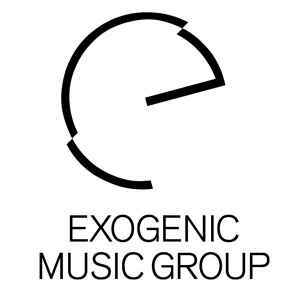 Founded as Exogenic Records in 1996. Now in hibernation.